Register for this annual trip to Tuscany for a unique spiritual retreat that Msgr. Don leads. Msgr. Don will hold this morning seminar in the cafeteria of St. Joseph Catholic Church in Richardson. Please RSVP by March 27th. Please list the names of any additional guests that will attend the seminar with you. 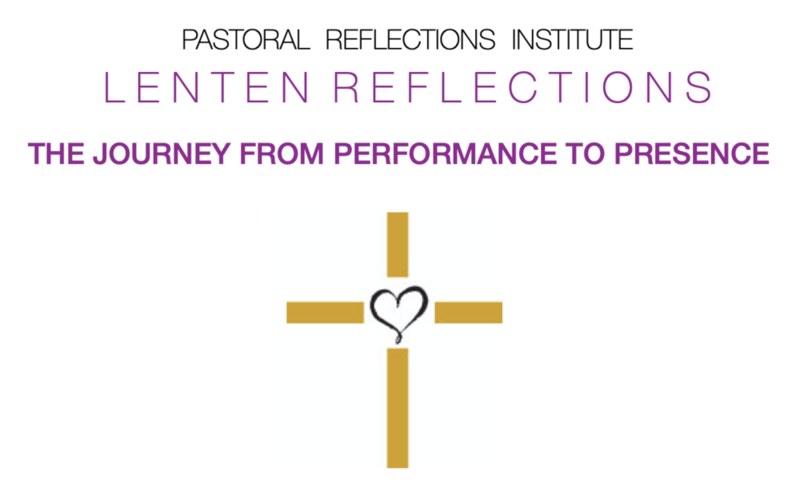 Thank you for RSVPing to our March 30th Lenten Reflection at St. Joseph Catholic Church. Registration is closed for the Fall 2018 Pilgrimage to Tuscany. Registration for 2019 Pilgrimages are Open.